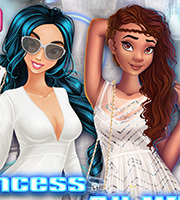 Description: Three of your favorite princesses are having big plans this year at the college. 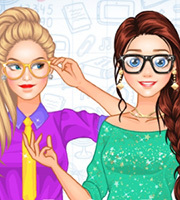 The princesses and the lovely doll want to look great this entire year because they want to be college divas, the trend setters and the fashionistas at their college. The first day is very important and they want to make a good impression so you must help them dress up! 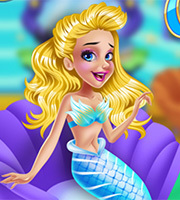 Play the game to look into their wardrobe and choose some fabulous outfits for each princess. A chic skirt matched with a cute shirt and a coat, a polka dotted dress or a glitzy pink lace dress, there are so many options. Make sure to choose the perfect college outfit and then accessorize it. Have fun!